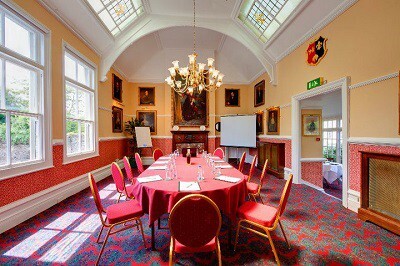 Let us provide you with a quotation and proposal for your conference or meeting at The Bedford Hotel. 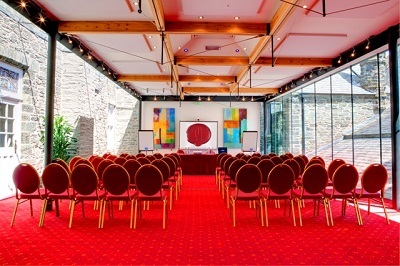 We can cater for every type of event, from a confidential board meeting to full-scale conference for 150. Please let us have an outline of your requirements, and we will get back to you quickly. Use the on-line enquiry form below, or simply call us on 01822-613221.